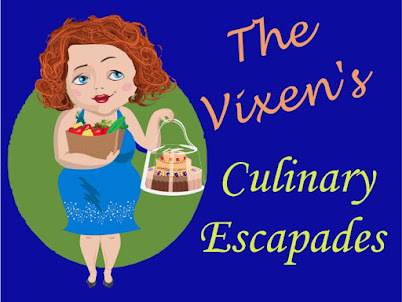 For those of you who have visited with me this entire month, you may have noticed a trend. I've been working my way through some of the common toxins that I've seen with my patients. Since this weekend many will celebrate the Easter holiday, I decided today's spotlight toxin should focus on one that can happen any time during the year and not just now. 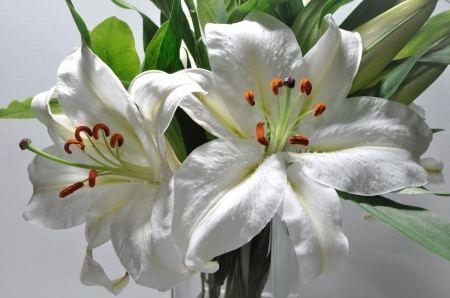 Lily toxicity is unfortunately a very common presentation to veterinary hospitals all over the country. People receive beautiful bouquets of flowers from loved ones and secret admirers all the time. 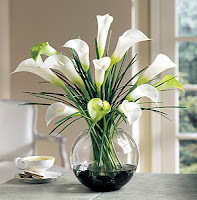 Because lilies come in a variety of types and colors, they are a popular addition to these gifts. Unfortunately, these gifts of love and admiration can be deadly for our feline family members. Easter lilies, tiger lily, Japanese Show lily, some species of day lily and certain other members of the Liliaceae family can cause kidney failure in cats. 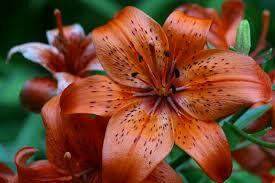 All parts of these lilies are considered toxic and consuming even tiny amounts can be life threatening. Many people are not aware of the dangers these kinds of lilies pose so if you're expecting a florist to warn you about the potential hazard, good luck with that. As more and more people learn about it and help to educate others, one day we will see a decline in cats admitted to emergency hospitals on death's door. The exact toxin so far has not been identified. 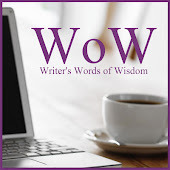 Just like with the grape and raisin, we are left stumped as to why it happens. We do know the toxin is water soluble and kidney damage occurs within 24 to 72 hours of ingestion of even just a few bits of a leaf or flower petal. 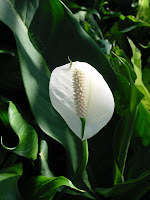 There are no known diagnostic tests to check for lily toxicity. The tests performed by your veterinarian center on checking the function of your pet's kidneys. Treatment must be done early on in order to be successful. Just like with most ingested toxins, the emptying of the stomach contents is recommended if it's within 2 to 4 hours of ingestion of the plant. Activated charcoal, IV fluids for at least 24 hours and other supportive care is needed to ensure the patient recovers. If left untreated, kidney failure usually begins within 2 to 4 days. 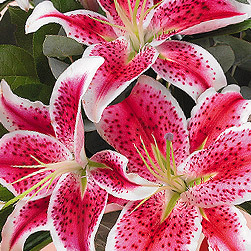 By this point there are very few treatment options left and the death rate from lily toxicity is very high. What are the common signs of lily poisoning? Once again...THERE IS NO ANTIDOTE for lily poisoning. Prompt veterinary attention is necessary. The take home message here is to avoid having lilies of any kind around your cats. If you are planning on sending a flower arrangement to someone and you know they have cats, ask the florist to use alternatives to lilies. If you suspect your cats have been munching on any part of the lily that does make it into your home, consult with your veterinarian IMMEDIATELY. If you see any of the signs discussed above, seek veterinary help ASAP. Time is your enemy in this situation.